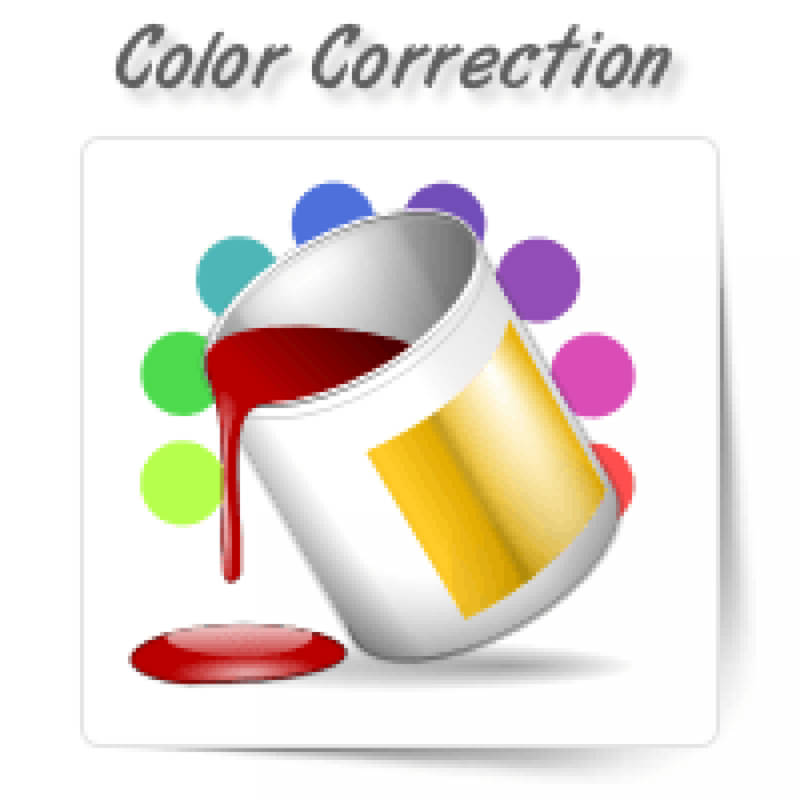 Color correction involves retouching RGB or CMYK digital images using specific color profiles. Color management experts analyze the image; identify the density, tone before suggesting any kind of change in the photograph. They can also make the necessary change to the color scheme based on your needs and preferences. 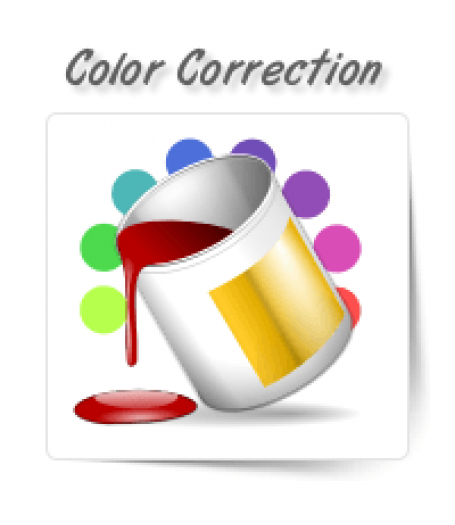 At OnePerHour, we have a dedicated team who use advanced color management techniques to offer reliable results time and again. We will also do a thorough quality check of all the images before we send them over to you to ensure consistent output.